Your IT is in place. But are you getting the most from your investment? Our range of IT solutions helps you optimise performance making it faster, more flexible and robustly reliable. When using a single site to host all your data, there’s always a risk of failure. Asynchronous replication is one way to deal with the threat but it’s not ideal. Better to set up a multi-site configuration with synchronous replication for total redundancy. 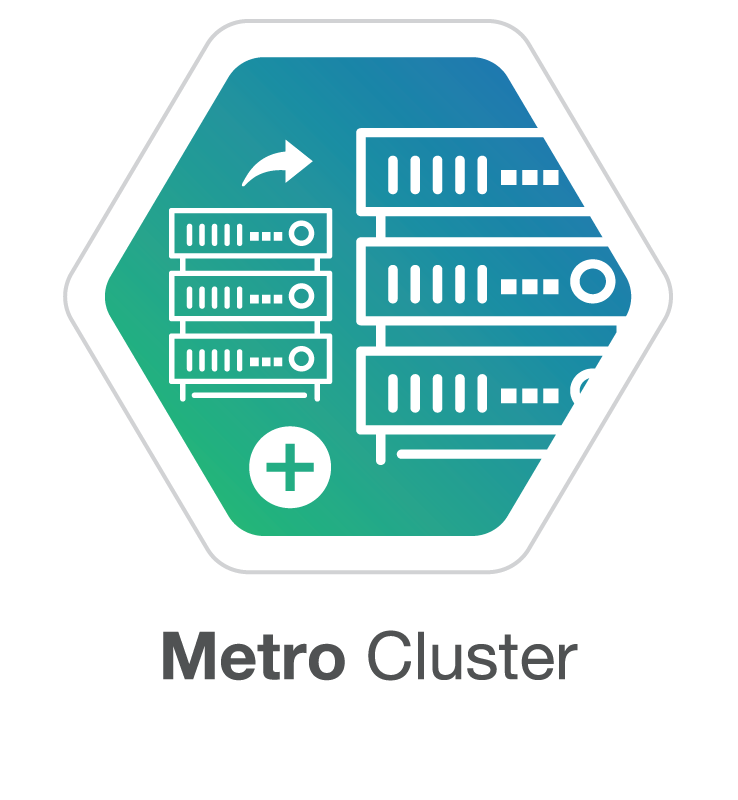 Our MetroCluster solution is easy to set up and fully scalable (minimum 4 nodes at each site scalable to thousands). Using erasure coding to create data redundancy, it is a cost effective way to guarantee high availability. Every year, server downtime costs businesses millions. That means lost revenue, lost customers and lost time trying to get everything up and running again. 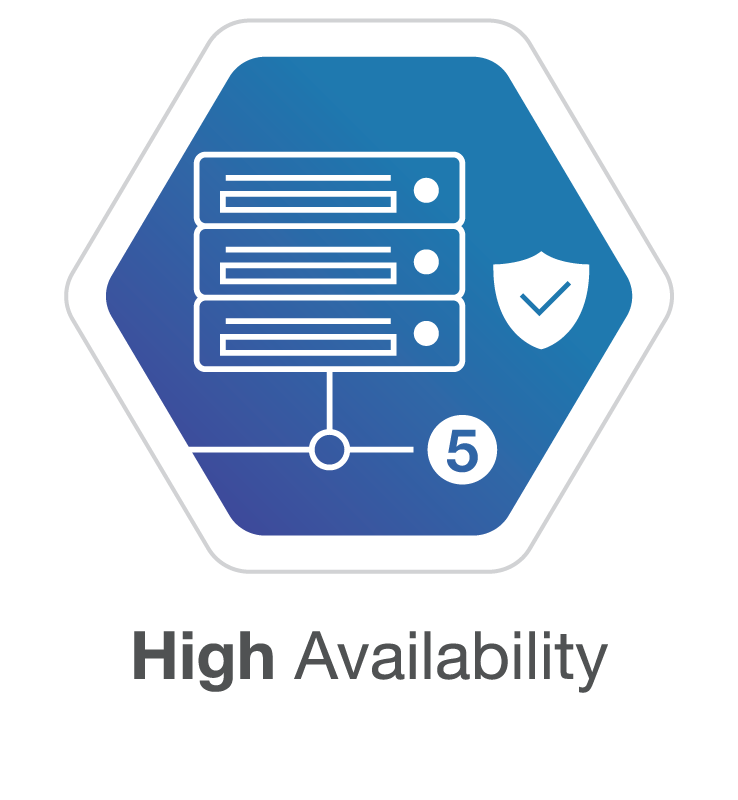 Our high availability solutions, including active-active architectures and auto-tiering, ensure you telecom grade (five nines) reliability with always-on availability. Best of all, we can deliver these solutions much more cost-effectively than our Big Name rivals. Scaling up can quickly become an unmanageable way of increasing storage capacity. That’s why we’re big fans of scaling out instead. 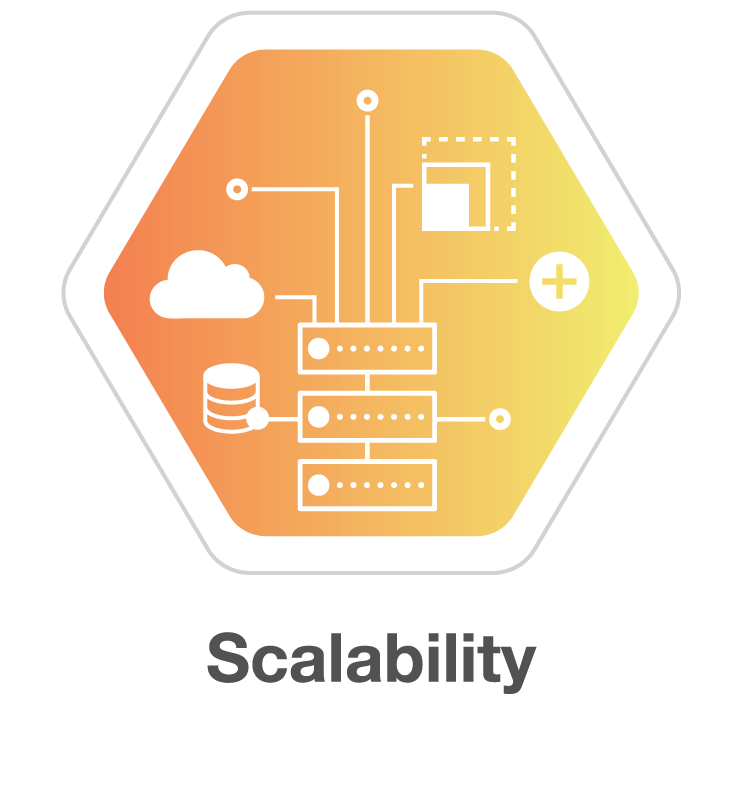 Whether for file, block and object storage, it lets you scale from a few TB to multiple PBs (1000+) within a single namespace in a relatively simple – and very flexible – way. It’s also cost-efficient since it’s hardware agnostic so you can re-use existing servers in the same cluster. 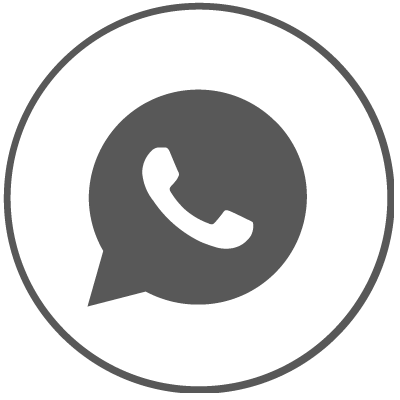 Our solution is based on the latest technology but doesn’t lock you in with a particular vendor and comes with full ClusTaur support. 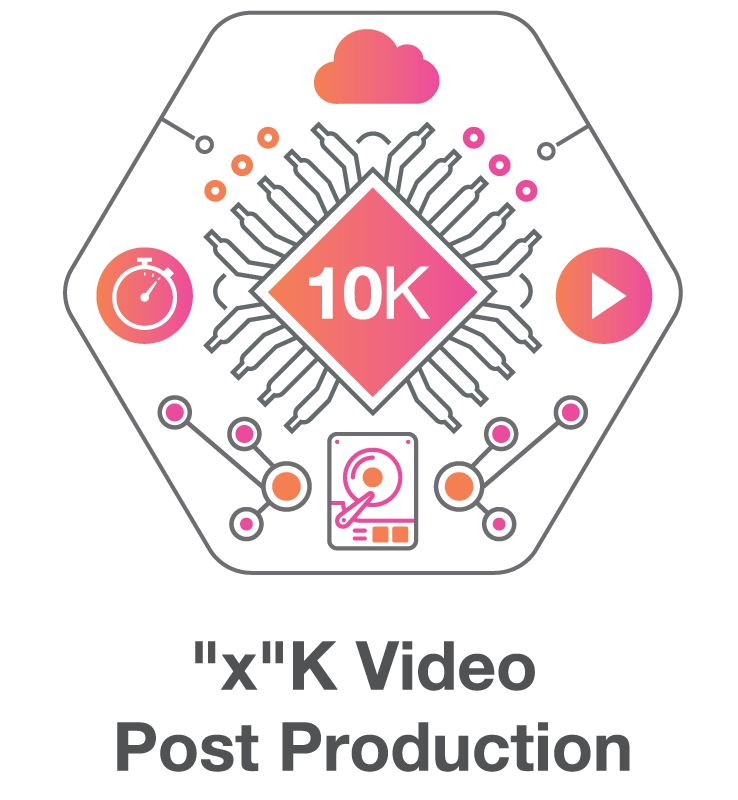 With 4k resolution becoming the norm and 8k on the way, many post-production houses are wondering how they can ever keep up. Streaming, editing and reel presentation to simultaneously active workstations creates unprecedented demands for storage and capacity – and the situation is only going to get more demanding in the future. Our hardware-agnostic SDS solution provides cutting-edge performance of competing solutions at a highly attractive TCO while taking up much less data center space. Get ready for the future! First there were converged systems to overcome the problem of silos in systems. 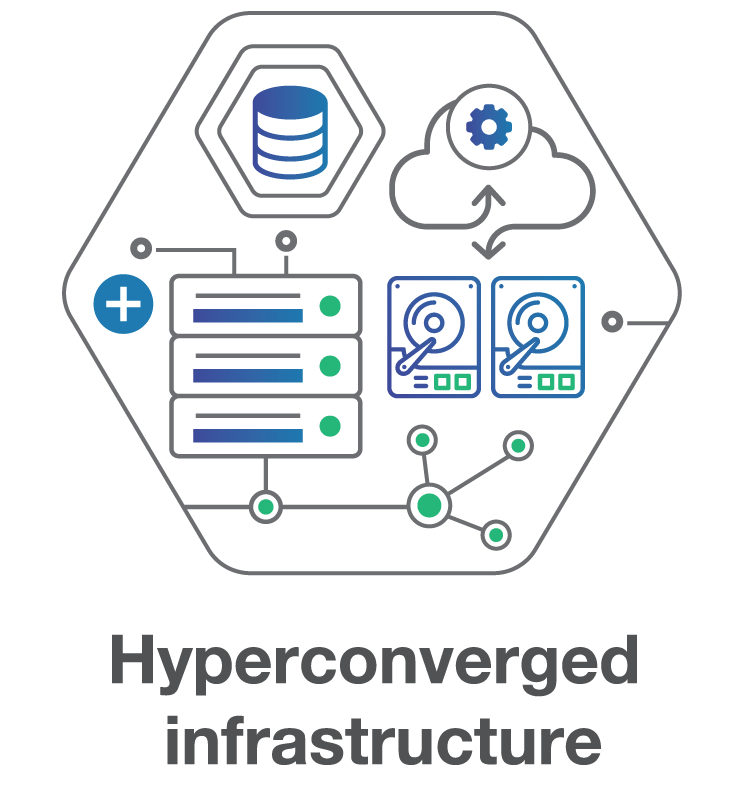 Hyperconverged systems take the idea further by designing the environment as a cluster based on a single chassis with a layer of management and automation on top. The ClusTaur solution simplifies IT management giving you a single interface with access to all data and server applications. The architecture means you can simply add one or more components to the infrastructure for linear growth so scaling can be done with minimum disruption. Hardware failures are almost inevitable, but data loss isn’t. 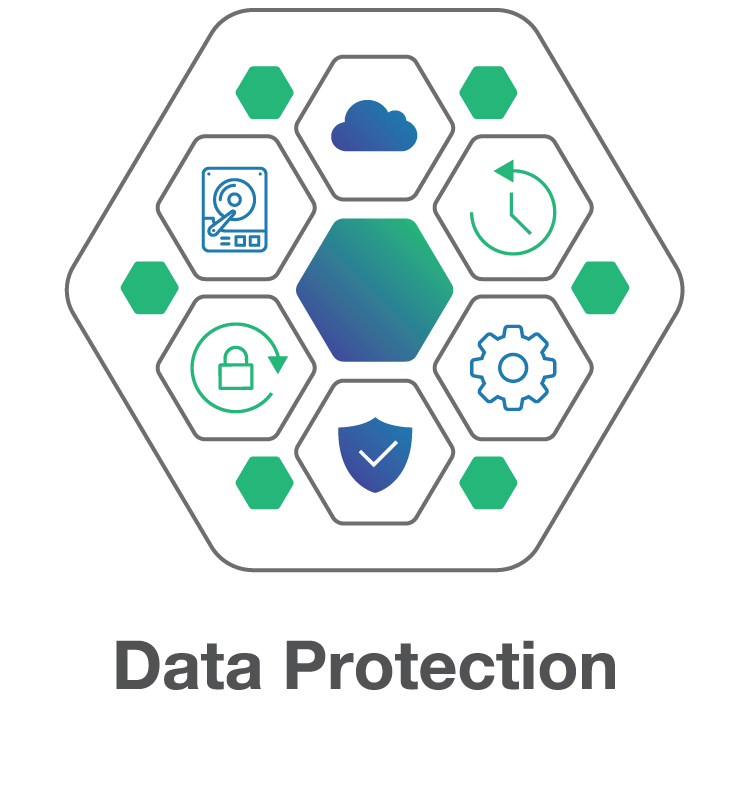 Avoid the cost, inconvenience and disruption of failed components or even complete nodes with our data protection solutions and retain access to all the data stored in the cluster. The various configurations we offer operate virtually invisibly and require next to no user intervention making them very easy to manage. Using erasure coding techniques, the solution offers near unlimited scalability and is hardware agonistic – so failed units can be replaced with any x86 compatible hardware. Whatever industry you’re in, SDS can be deployed to help you get the most from your IT making it more flexible, easier to manage and more cost effective to scale. 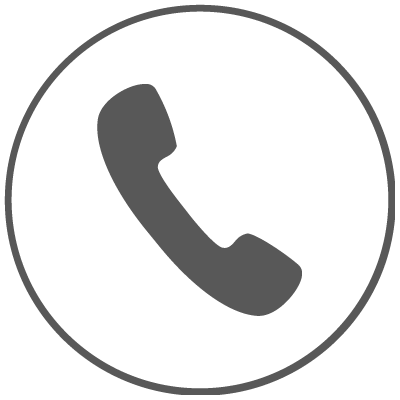 Our specialists understand the different requirements and priorities of every customer and can work with you to develop a solution that is fine-tuned to your precise needs. Our job is to help you get the most from your IT making it more flexible, easier to manage and more cost effective to scale. To do so, we deploy whichever technology is most appropriate to your individual situation. That guarantees not only the highest levels of performance but also cost-effective solutions and maximum return on investment. 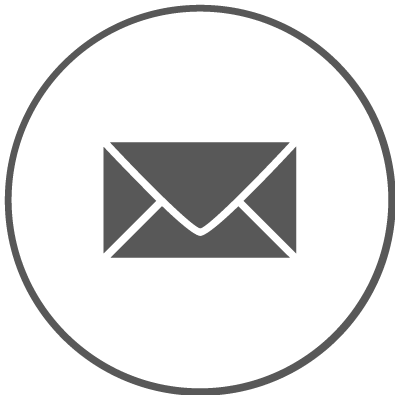 Click on the things that you need help with and we’ll get back to you asap. © Copyright ClusTaur Solutions B.V.